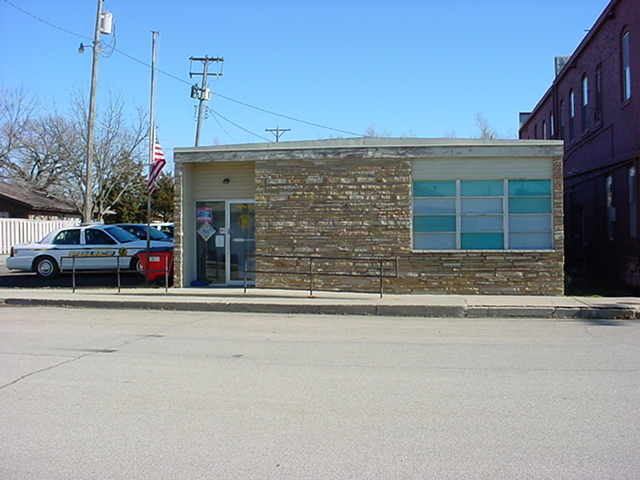 AMBER ALERT "Service and Protection with Honor" The Towanda Police Department is a modern, fully equipped police department staffed by two full time Officers, one part time Officer and four Reserve Officers. The Department offers Community service programs such as Vacation Watch for when you are away, and the Annual Neighborhood Night Out each year on the first Saturday in August. The Officers on the Department are state certified with experience ranging from 2 to 20 years and educational degrees ranging from an Associates to a Masters. Mission Statement The mission of the Towanda Police Department is to affirmatively promote a feeling of safety and security to the members of our community. We do this by providing service and protection with honor through high quality police services related to the protection of life and property; by taking steps to prevent criminal activity; by providing leadership in community involvement and awareness programs; by training of personnel; and by maintaining high ethical standards. The Towanda Police also have the following services available for your protection. 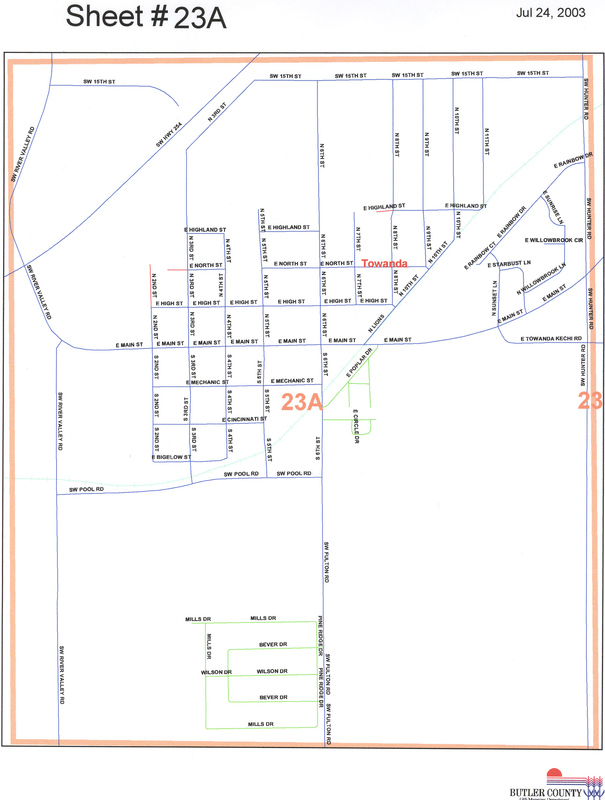 Copyrighted � 2004-2007 City Of Towanda Kansas. All rights reserved.